Mr. Johnson is one of the founders of Civil Design Solutions; formed in August of 2002. He currently serves as President. 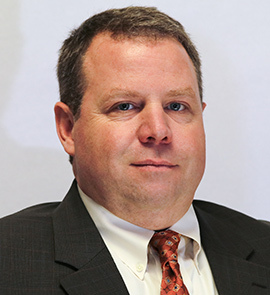 A 1994 graduate of the Georgia Institute of Technology, he has over 22 years of experience as a civil engineering consultant and is a licensed professional engineer in Georgia, South Carolina, and Virginia. His experience with Civil Design Solutions as focused primarily on small municipalities, private sector land development, and land planning issues. In the public sector, Mr. Johnson has worked with numerous cities, counties, and authorities in the southeastern United States. Such project include water supply and distribution, street and drainage improvements, and wastewater collection and treatment. He has also assisted communities with various other infrastructure improvements as well as floodplain determinations and mapping. 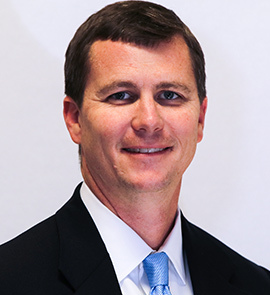 In the private sector, Mr. Johnson has served as the engineer of record for numerous commercial and residential development projects in Georgia and South Carolina. These project include grading plans, hydrologic and hydraulic studies, floodplain determinations, water distribution systems, wastewater collection systems, and erosion & sedimentation control plans. Mr. Johnson is a member of the American Council of Engineering Companies of Georgia, serves on the board of directors of the Rotary Club of Thomson, and currently serves as the Chairman of the Board of Trustees at Briarwood Academy. Mrs. Johnson is one of the founders of Civil Design Solutions; formed in August of 2002. She currently serves as Vice-President. 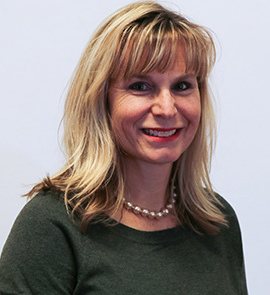 A 1994 graduate of the Georgia Institute of Technology, her experience has been focused mainly with transportation and access design issues. She has also provided the firm with engineering design and project management support for commercial and residential development projects. Prior to her involvement with CDS, Mrs. Johnson was employed with the Georgia Department of Transportation. She was employed in district two serving in the Augusta area office, the road design team in Tennille, and finally as the District Traffic Operations Engineer. In the private sector, Mrs. Johnson is charged with gaining access permits for all projects along state highway routes as well as educating our clients with respect to Georgia Department of Transportation design standards and regulations. 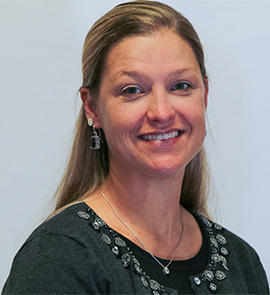 Mrs. Johnson is currently serves on the faculty of Briarwood Academy as a high school math teacher. She is also a member of the Thomson Family Y board of directors. Mr. Harbeson has been with Civil Design Solutions since November 2004 and currently serves as a Project Engineer. He graduated from the Georgia Institute of Technology in 1997 with a bachelor’s degree in Civil Engineering. Mr. Harbeson has over 20 years of experience in heavy civil construction and is a licensed professional engineer in Georgia. His experience with Civil Design Solutions is focused primarily on small municipalities and private sector commercial and residential development. Upon graduation from college Mr. Harbeson worked for Shepherd Construction Company in Atlanta, GA for 7 years as an estimator and project manager. During his time with Shepherd Construction he worked on multiple, large Georgia Department of Transportation interstate and rural widening projects. Mr. Harbeson was employed by Civil Design solutions in 2004. During this time he has worked on numerous commercial, residential and municipal projects in Georgia and South Carolina. Aspects of the projects he has overseen include water supply and distribution, street and drainage improvements, wastewater collection and treatment, hydrologic and hydraulic studies, grading and erosion, sedimentation & pollution control plans. Mr. Harbeson currently lives in Thomson, Georgia with his wife Rindi and they have two children, Henry and Laney. Mrs. Kay began working for Fowler & Wills, LLC in 2009. While working at this law firm she gained extensive contract and specification experience. She came to work with Civil Design Solutions, LLC in 2014 where she handles the contracts, applications and permits for many different cities and counties. She was born and raised in the smallest town in the state of Georgia, Sharon, where she still calls home. She is married to Dusty Kay and they have two daughters. Their oldest daughter is Madison who is eleven and the youngest, Emily is six.